The question will focus on the Kushner’s meeting with Russia’s ambassador to the US, Sergey Kislyak and General Michael Flynn, last year in December at Trump Tower. 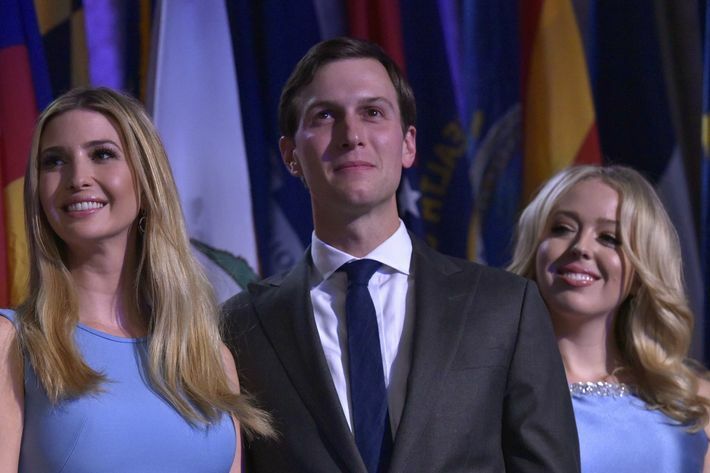 Basically, Javed Corey Kushner is an American real estate investor, publisher and senior advisor to his father-in-law, President Donald Trump. He was the owner of the Kushner Companies and Observer Media. He was among the senior advisors of Trump’s presidential campaign and stated that he played a major role in developing Trump’s digital media strategy.